That is the message of the Metropolitan police in London, after a rash of scooter thefts, and crimes committed by people riding those scooters. It is the message of the Met’s new “Be Safe” campaign. The “Be Safe” Campaign urges riders of scooters, motorcycles and mopeds to use extra security on their vehicles to make it harder for thieves to steal them. This is advice which would benefit scooter riders the world over. Almost 23,500 crimes were committed in London last year, using over 14,000 stolen scooters, motorcycles and mopeds. Along with offences such as robberies, burglaries and theft-snatches, in some cases these stolen vehicles were also used in violent crimes, and to transport weapons and drugs to be used in further crimes. Policing activity is making a difference. In October 2017, the Met introduced new tactics including scrambler bikes, automatic tyre deflation devices and DNA sprays, to support ongoing concentrated policing operations. Since spring/summer 2017, there has been a significant reduction in these crimes. Scooter, motorcycle and moped theft has reduced by 52 per cent and there has been a 47 per cent reduction in crimes committed using these vehicles. 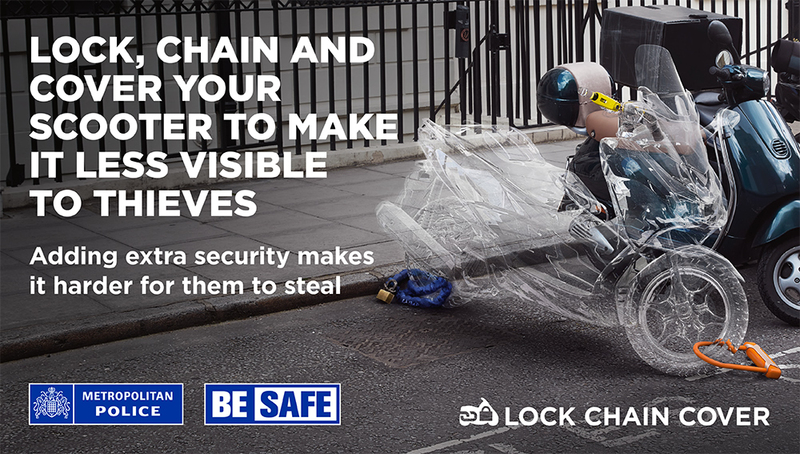 This new campaign builds on the success of the previous ‘Be Safe’ campaign, giving a specific method (‘LOCK, CHAIN, COVER’) which the public can use to secure their vehicle against theft. This time, Londoners will also see prevention advice in advertising across screens on petrol pumps, on the back of buses and online. The ‘Be Safe’ campaign supports Operation Venice, the Met’s response to scooter, motorcycle and moped-related crime, and is particularly targeting the boroughs experiencing the highest amounts of scooter theft: Brent, Camden, Islington, Ealing, Haringey, Westminster, Wandsworth, Tower Hamlets, Lambeth, and Hammersmith and Fulham. Assistant Commissioner Martin Hewitt, Territorial Policing, said: ‘We have put a huge amount of effort into stemming the rise in moped-enabled crime, and are now seeing reductions, which is great. However, we are not complacent. All the new tactics and technology we have introduced will be backed up by really proactive policing. ‘We will keep arresting offenders and running proactive intelligence led operations to make the streets more hostile for criminals to operate. Also, through focusing our efforts on dismantling markets for stolen goods we will make these crimes less financially beneficial. Lock: use a disc lock to help secure the front brake disc, or a grip lock to secure the brake and throttle controls. Chain: use a chain lock through the back wheel (the front wheel can be removed). Secure your bike, with the lock taut to an immovable object such as a ground anchor or street furniture. Cover the bike as it makes it less attractive and harder for thieves to steal. And here’s the type of people we’re dealing with! Following on from Motorcycle Awareness Day, which was held on the 11th of this month at the Ace Cafe, London, the London Fire Brigade launched a new initiative and training scheme to help riders deal with a crash on two wheels. What is Biker Down? Biker Down! is a free nationwide scheme that was devised to provide the tools to help bikers if they’re involved in a crash. The scheme is in partnership with London Ambulance Service, Transport for London and the Metropolitan Police. BMW is tentatively eyeing the possibility of two-wheeled ride-sharing schemes. Specifically, they are looking into offering ride-sharing schemes—an UBER or LYFT like service—for bikes in major citites. The biggest problem that has yet to be solved is that of the second helmet. How to provide get a “one size fits all” helmet? This does seem to be a knotty problem. Aside from the size issue, who will want to wear the lid which, just minutes before, adorned the sweaty pate of the last beer-swilling, chain-smoking passenger? Eww. I can smell it now. 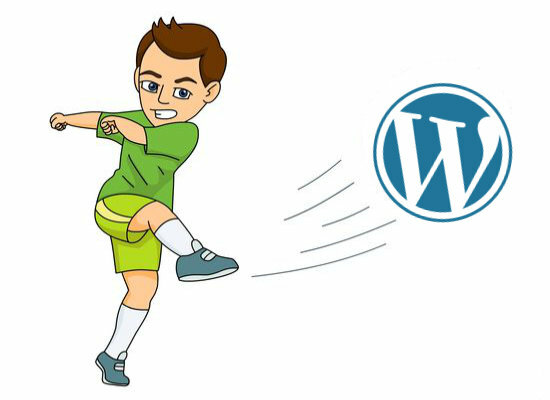 Take a look at the blog. Notice anything different? I bet not. Yet, I have spent the last month or so working feverishly to completely alter the way Scoot Safely is produced. Can you hear me? I said: CAN YOU HEAR ME? 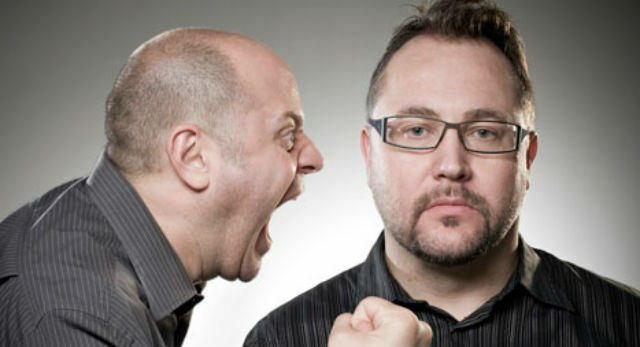 I must admit to being on the wrong side of the fence with this particular issue. I never use earplugs when riding, and never have. It’s not because I have anything against them. I just never think about it. I may have to rethink this after having looked over the unsettling figures that came out of a study recently conducted in Germany. Vespa’s First Electric Scooter is Coming this Year! 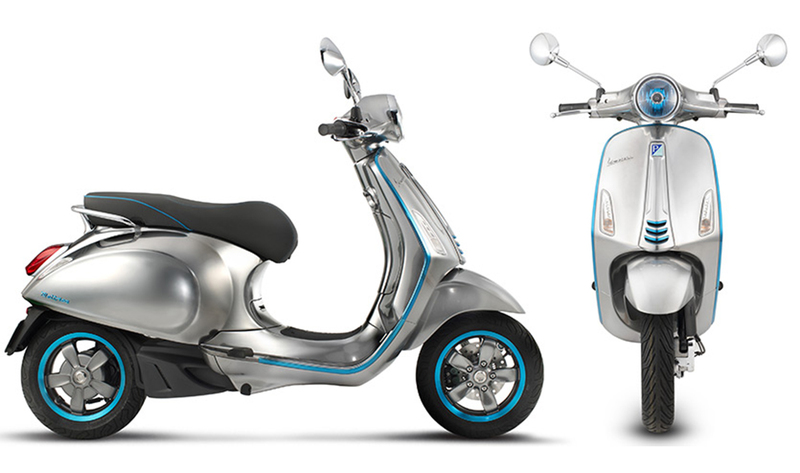 Called the Vespa Elettricra, the new scooter retains the famous delectable lines of its “analogue” stable mates, but sports an electric motor capable of pushing the Italian lovely (and rider) sixty-two miles before needing to suckle at the electronic teat. I wouldn’t expect sports bike performance out of this. Vespa claims it will have “superior performance” to a 50cc scooter. Still, we can at least expect that zero-revolution torque that makes electric motors so delicious. Vespa’s parent company, Piaggio, hints at its urban intent by saying that it will be “perfect for city environments”. It’s no secret that in Europe, scooter riding is far more commonplace than, say, the United States. The Europeans are also at the forefront of on-street leasing schemes with their public bicycle rentals that have been on the streets of countries such as Denmark and Sweden for many years. It was only a matter of time, then, before somebody came up with the idea to rent scooters on a per-minute basis. That company is called “CityScoot”, and they’re renting electric scooters, no less. There are lies, damned lies, and statistics. That’s the quote famously attributed to Benjamin Disraeli. 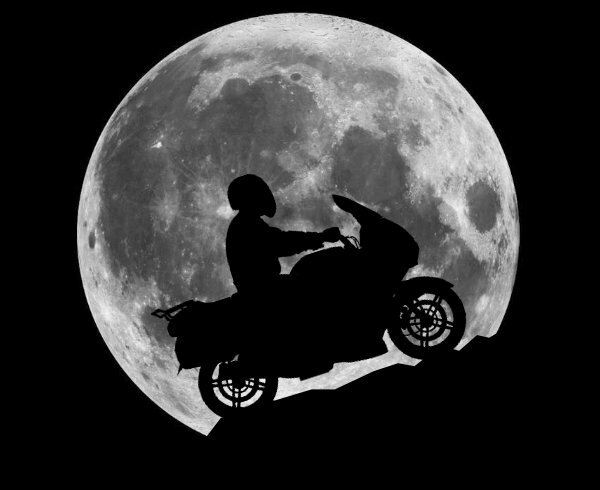 However you interpret that phrase, a recent study published in the British Medical Journal claims to have statistical proof that more motorcyclists (and, presumably, scooter riders) die during a full moon than at other times. Canadian researchers used the Fatality Analysis Reporting System, an official registry of fatal crashes in the US, to analyse all deaths caused my motorcycle crashes between 1975 and 2014. They then cross-referenced those data to dates when a full moon was present. An 80 year old grandmother leapt into action on Friday to save a scooterist from being scooter-jacked. 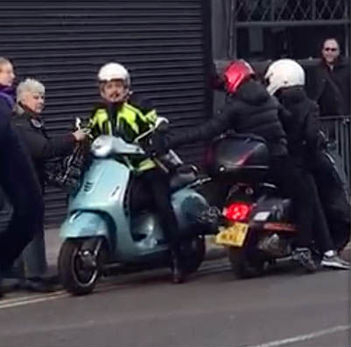 Rosemary Bodger was shopping early on Friday morning when she witnessed two criminals trying to wrestle another Vespa from a rider in North London. They had already taken the keys from the rider, theatre worker Stefan Cooper, 47, and were trying to get the scooter away from him. That’s when she leapt into action. She took hold of the handlebars as other members of the public rushed to the scene. 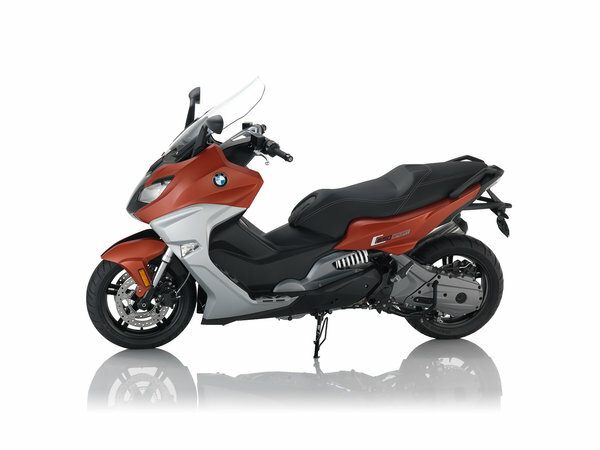 BMW has issued a recall for some 2,000 C 600 and C 650 scooters. 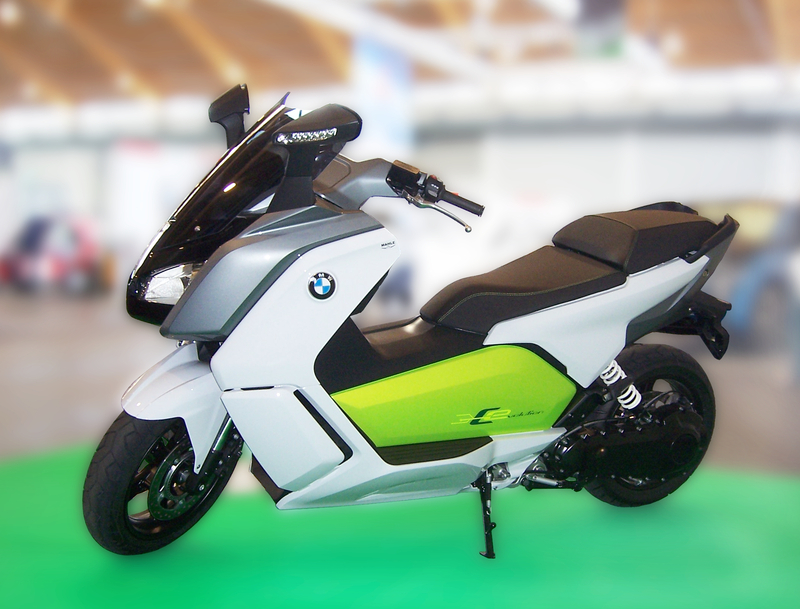 The scooters affected are 2013 to 2015 models. The issue is with the front brake line, which can kink when the handlebars are turned fully to the left. This can cause a brake fluid leak. 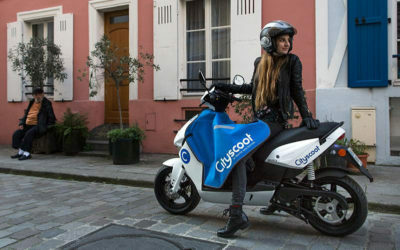 The affected machines are C 600 Sport scooters built Aug. 2, 2012, to March 31, 2014, and the C 650 GT scooters built July 30, 2012, to May 29, 2015.